Babyologists I want it to be known I don’t fall in love with lamps easily. But this beauty with all her showy cordless, curvy, oak handled ways has me hook, line and well… designer dimmer. 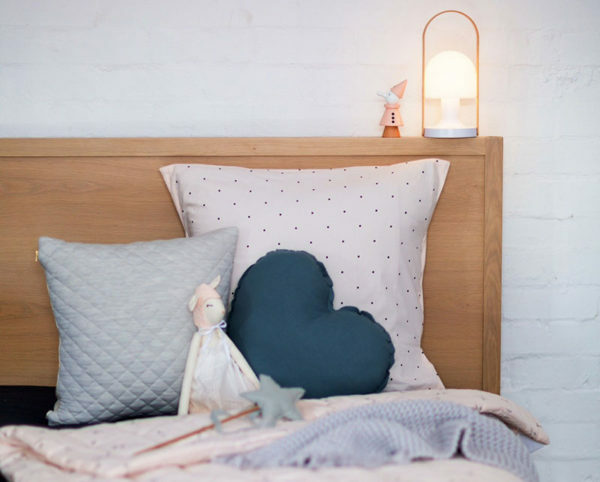 For parents who have a newborn, night wakers or midnight toilet breakers, the Inma Bermúdez designed Marset Follow Me Lamp is a wise investment, for it can be taken anywhere you (or your children) go. Completely portable, the Follow Me Lamp has a built in battery with a USB port for recharging. One full charge will give you a huge 20 hours of light. 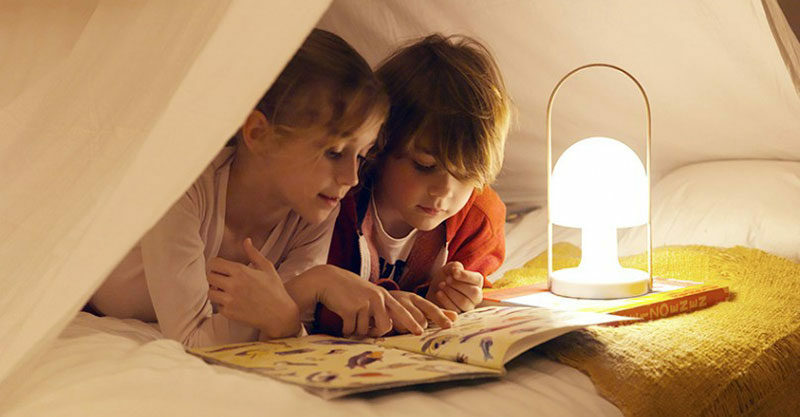 The level of light is completely controllable with three dimmer settings – Nightlight, Candlelight and Reading Light – perfect for any activity from bedtime story reading to feeding baby in the wee hours. 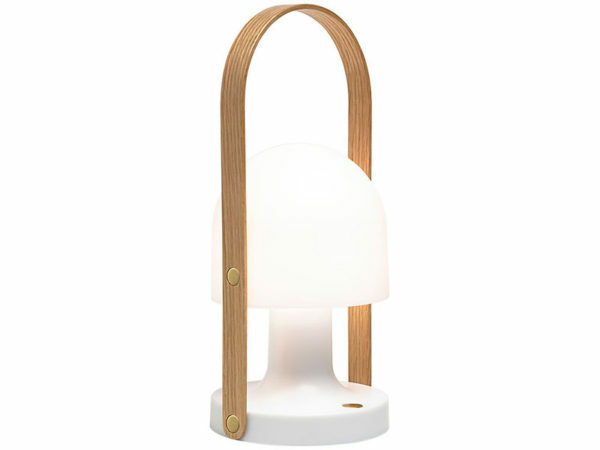 Boasting a poly-carbonate scratch and shatter resistant body, this beautiful Scandi-inspired light is available for pre-order at Design Stuff, priced $289.